But he caught me off-Guard. He started playing a familiar song over Our basement speaker system. ….the song I had walked down the aisle to - as he Entered through the door with flowers in hand. He Had arranged for my sister-in-law to watch our boys BUT I reassured him that we were fine celebrating AT HOME with the kids. We can put them to bed early. That evening, it hit me. I’ve been neglectful of Us. The time that is meant to strengthen and celebrate our love. The time we needed in the midst of every day life of work and parenting. Our marriage had been placed on the back burner for whenever convenient. The importance of time spent with and for one another. 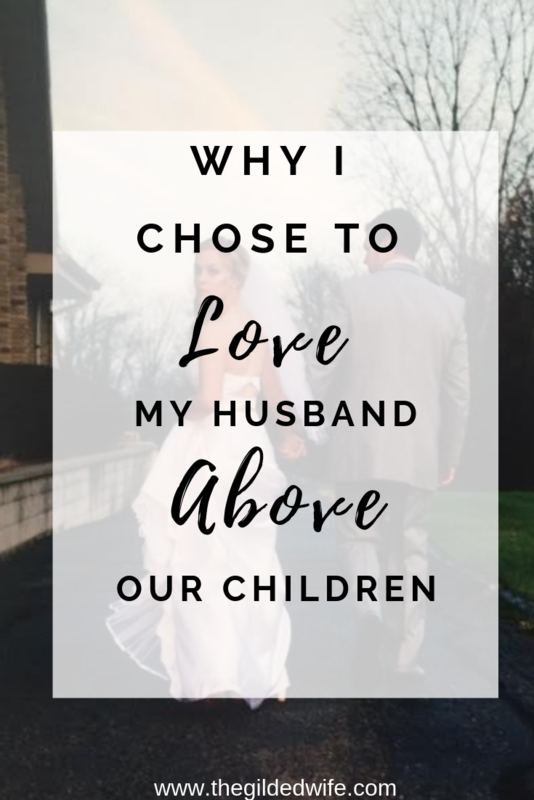 The importance of affection and appreciation for my husband (especially around our children). The importance of Cultivating our marriage (through Christ) because this ultimately sets the tone in the household. Ephesians 5:22-23 states to "submit yourselves onto your own husbands, as unto the Lord. For the husband is the head of his wife, even as Christ is the head of the church..."
And husbands are to mirror a love for their wives just as Christ has for the church. Over the years, I can see where my husband may have felt devalued while having battled for my attention and/or affection. I truly believe that a marriage sets the tone in the household. When disagreements happen, children can sense the tension and unfortunately, converts into hostile parenting. the respect I show towards my husband (and vice versa) is how they will ultimately treat others, And possibly their future spouse. I hope that they turn to prayer to help sustain both their future marriages and families. This is why I choose to love my husband above my children; so that they may respect, trust, Lead, and see our love as Mighty and intimate as Christ's love for the church. As a mother, extend a hand of guidance, and prepare them for the challenging road ahead. And as a wife, lend your obedient ear, faithful hands and steadfast heart to the one He created for you. After all, you are on the same team. Amy is a devoted wife and mother with a passion for connecting with women in all walks of life. Her blog, The Gilded Wife encourages and empowers women to live a full, free, and fierce life according to God's word. Her joy is found in the Lord and gives all the glory to Him. She enjoys traveling, is a lover of dark chocolate, and hopes to become a foster parent one day.